Hello everyone and welcome to 'The Week Ahead'. This weekend we celebrate Easter. 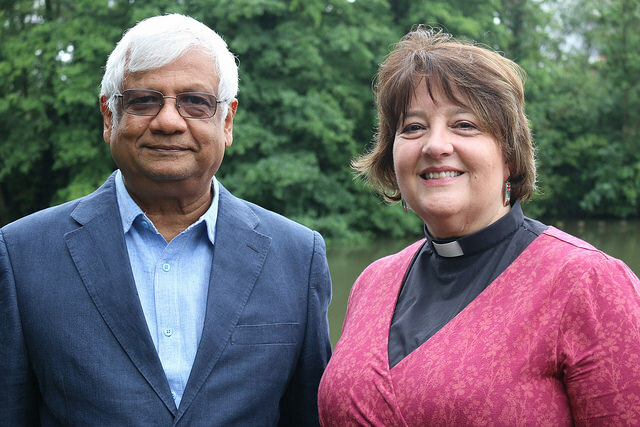 The President and Vice-President of the Methodist Conference, the Revd Michaela Youngson and Bala Gnanapragasam, will be sharing their Easter message online from Easter Sunday morning. The Methodist Church in Britain has appointed Jude Levermore to its newly-created Head of Mission role. 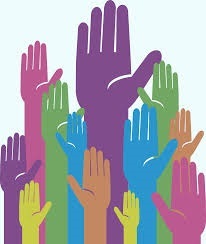 Jude has a strong professional background in leadership having worked in charity and faith-based organisations at a senior level for over 20 years. The Methodist Modern Art Collection is coming to Leicester on 2 May. The Wondering Soul exhibition boasts an exciting events programme and includes a prayer evening, panel discussion, picnic, quiet day, music recitals and art workshops. 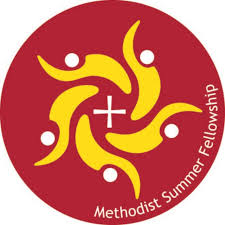 The Methodist Summer Fellowship (MSF) takes place 3-9 August 2019 at the The Hayes Conference Centre, Swanwick. MSF is an opportunity to bring together a worshipping Christian community of all ages for a week of holiday, friendship, prayer, listening, reflection, conversation and fun. Booking information here. As part of the Susanna 350 celebrations, there will be a book launch for the anniversary publication, 'From a Mother's Pen: Selections from the spiritual writing of Susanna Wesley'. This will take place on Thursday 16 May, 6.00pm at Wesley's Chapel, London. Book your free place. Every year, a dedicated team of All We Can supporters hit the streets of London to take part in the British 10k, raising funds for those living in some of the world’s poorest communities. If you’re up for the challenge, All We Can will provide everything you need to make your run a success. Get in touch by email or sign up on the website. The Well's 'Time and Space Retreat' is a 24-hour space away from the everyday stresses of ministry to rest, reflect and recharge, taking place on 24 June at Cliff College, Calver. This event is open to anyone working with children, youth or families and offers the opportunity be inspired in worship and prayer. Book your place here. 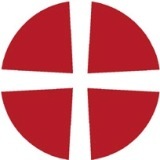 The President of the Methodist Conference, the Revd Michaela Youngson shares her favourite Easter hymns on Saturday 20 April at 6.00pm on Premier Radio. Britain’s Easter Story is a two-part series on BBC1 airing on Good Friday at 9.00am and Easter Sunday at 9.10am. The programme looks at Easter traditions and music and features The New Room and Charles Wesley’s House in Bristol. The ECG (Equipping, Calling and Going) conference takes place in Scarborough, 23-28 April. People of all ages will gather together to worship God, share in engaging teaching and have a great time of fellowship and fun. 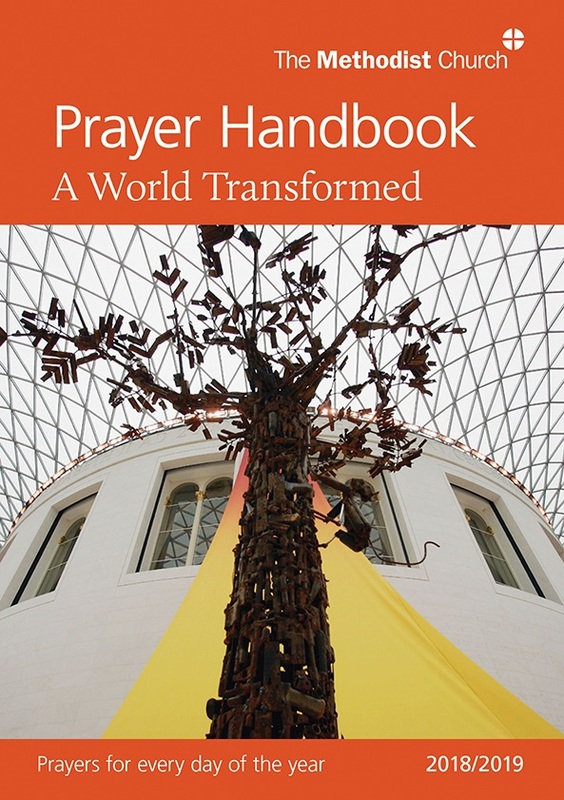 In the coming week, the 2018/2019 Methodist Prayer Handbook, 'A World Transformed', encourages us to pray with Christians in Asia, Europe and the Pacific, as well as Britain and Ireland. 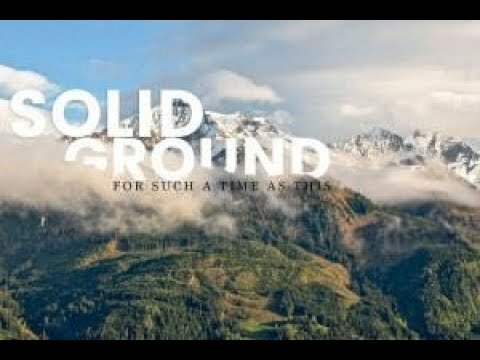 The theme for next week's A Word in Time Bible studies is 'Easter Glory'. Order your Prayer Handbook here. The UK parliament is in recess until 23 April.The Scottish Parliament is in recess until 22 April, and the National Assembly for Wales is in recess until 29 April. 'The Week Ahead' is a regular mailing that gives you a heads-up on forthcoming events and opportunities, as well as highlighting new information and resources across the Methodist Church. 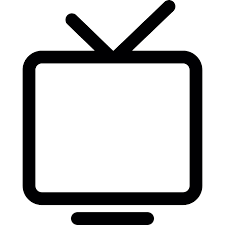 We cannot know about everything that’s going on, so please do email us if you have any feedback or ideas for items to include.